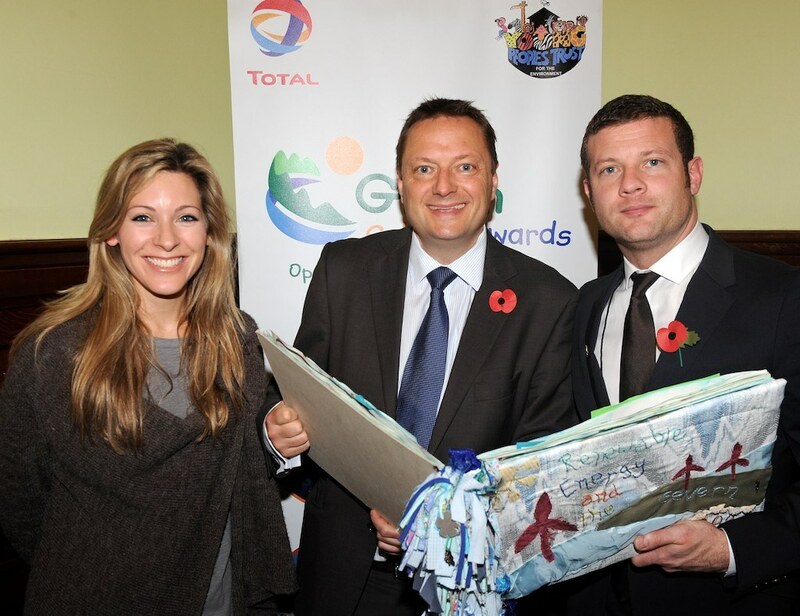 Jason joined X Factor host Dermot O’Leary and former Milkshake Presenter Naomi Wilkinson to promote the Young People’s Trust for the Environment. The charity supports green projects in schools. Find out more about the Young People’s Trust for the Environment by visiting www.ypte.org.uk.